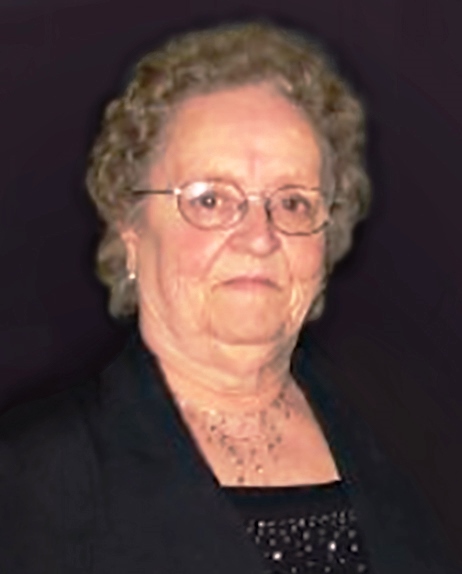 -- Catherine Rapoza, 84, of New Bedford, passed away peacefully at home surrounded by family on Thursday, March 7, 2019, after a courageous battle with cancer. She was the widow of the late Ernest P. Rapoza, daughter of the late Richard and Nora Gelder, and sister of the late Richard Gelder Jr. Catherine was born and raised in New Bedford, graduated from New Bedford High School, and worked for many years as a secretary at the Public Defender’s Office and District Attorney’s Office. She is survived by her three children, Linda Pedro of New Bedford, Ernest and David Rapoza of Fairhaven, their spouses Paula and Cheryl, as well as her grandchildren Jason, Patricia, Gregory, Tracie, Marshall, Allison, Matt, and Travis, and her great-grandchildren Noah, Logan, Cassidy, Marshall Jr., Andrew, Adrian, and Julian. She is also survived by her lifelong friend, Louise Barboza, and many cousins, nieces, and nephews. Visiting hours will take place on Friday, March 22 at 8AM at Boulevard Funeral Home 223 Ashley Blvd, New Bedford, and will be followed by a funeral Mass at St. Mary’s on Tarklin Hill Road in New Bedford at 9:30AM. Burial will be in St. John’s Cemetery.